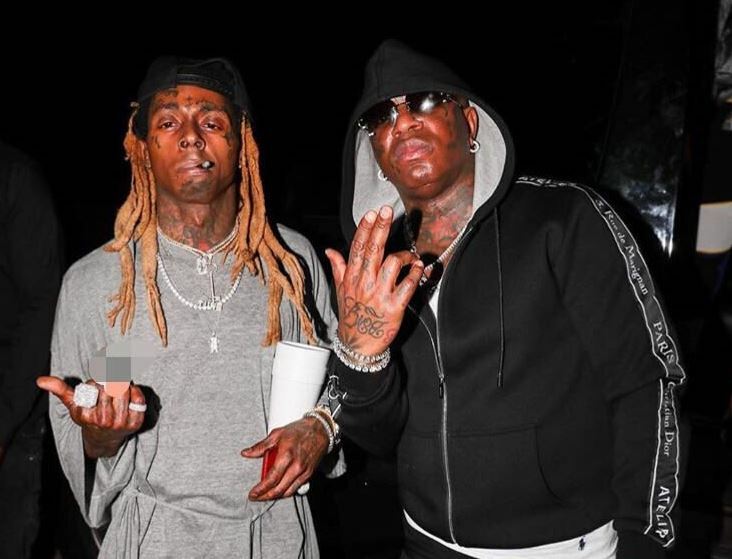 Lil Wayne and Birdman have shown hostility towards each other for the past few years, with most of the negative energy coming from Wayne’s side — “F*ck Cash Money” to be exact. But the last six months or so have been different. The two have been spotted in each other’s company a few times, the most recent instance being at Club LIV in Miami in March. The legal situation between the two has changed dramatically as well over the course of last coupe of days. Wayne has been freed from the contractual obligations of Cash Money as he’s reached a settlement in his lawsuits against Birdman’s label and the parent company, Universal Music. So does that mean the two are ready to work together on music again? It definitely appears so. 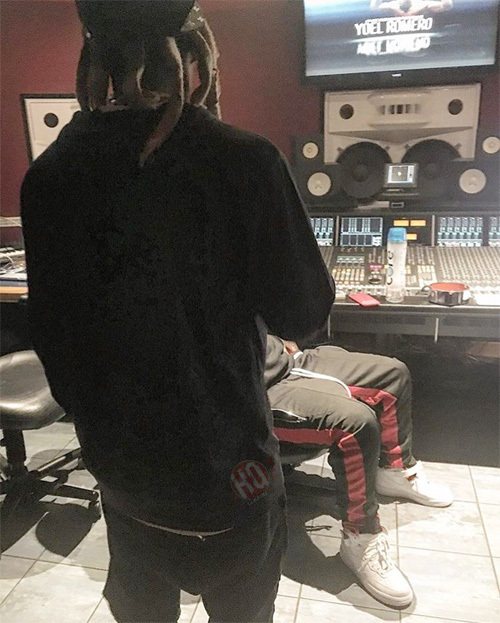 Last night (June 7), Rich Gang’s in house producer DRoc shared a photo (posted above) on his Instagram, of the two sitting inside the famous The Hit Factory studio in Miami. The photo has since been deleted but LWHQ was able to grab a screenshot. And what’s more — going by his caption “‘Father like son’ We speak things into existence,” there is a big chance they are working on the Like Father, Like Son 2 collaboration album which has been reportedly in the works. Things should become a lot clearer in the coming weeks.